Two live workshops to be offered by Doulagivers in New York City beginning October 30th! 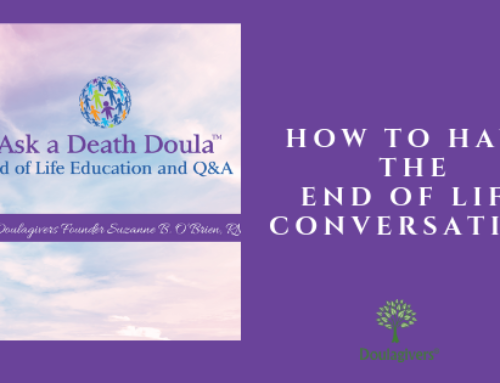 With the right kindness, education and support, end of life can be the sacred experience it was meant to be. — Suzanne B. O’Brien R.N. NEW YORK CITY, NEW YORK, UNITED STATES, October 6, 2016 /EINPresswire.com/ — Located on 81st and Lexington Avenue, NYC Doula Training and Wellness Center will serve as the physical location for live workshops taught by Suzanne B. O’Brien RN, the founder of Doulagivers: The New, Specialized Area of Non-Medical Care for the Elderly. Space will be limited to 10 students for each live class for maximum training. The center will offer two main workshops. 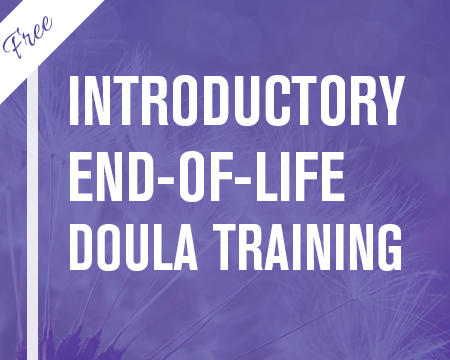 The first will be Doulagivers Certified End of Life Doula Training. This course must be supplemented with the online Doula Classroom for completion and enrollment cost will be $997.00. 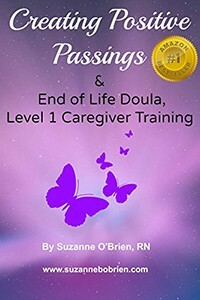 Course description: Level 3 Certified Doulas are trained in all ways to support someone from the time of a terminal diagnosis all the way through, until after a person dies and helping a family to “re-enter” life after loss. 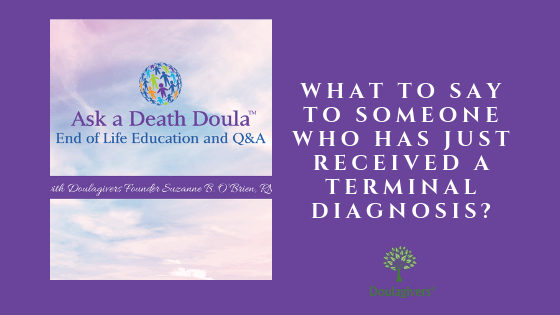 Based on their extensive training, the Doulas offer suggestions for comfort to the patient and family. 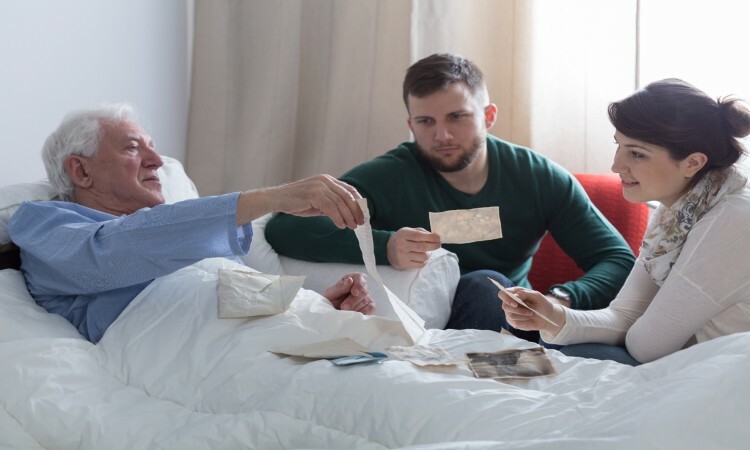 They provide support to the family and patient during all 3 phases of end of life, offer the latest options for care and EOL planning and help with creating sacred rituals as well as support in grief, bereavement and recovery. 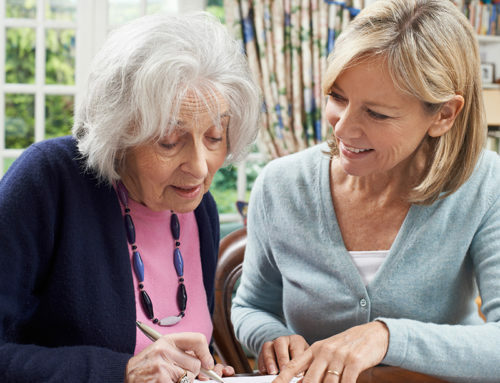 They are not home health aides; rather, they are professionals who guide and support the family and patient through their entire end of life journey. 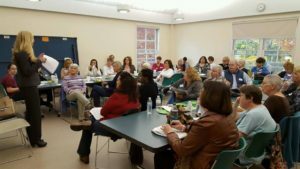 The second workshop offered at the center will be The Life Workshop. This workshop will be supplemented with an 8 week online class. Enrollment cost for The Life Workshop will be $997.00. Workshop description: The Life Workshop is a holistic health and wellness program designed to help students understand the human body and how it is comprised of four separate bodies of energy. Each body having its own need for balance and nourishment. When all of our bodies of energy are in total balance, we can experience true peace and harmony. 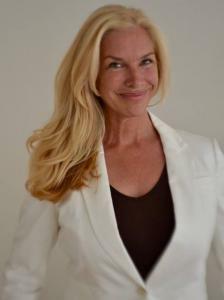 Suzanne’s background in nutrition, exercise education, transpersonal counseling, reiki and preventative healthcare combined with the wisdom and knowledge from her patients at the end of life makes The Life Workshop a course that everyone should take. 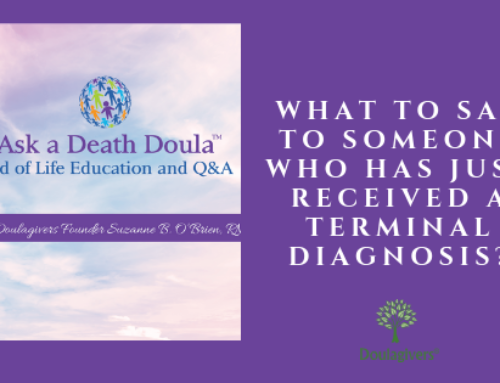 Uncover the mysteries and causes of potential illness, the transformative power of forgiveness, and how to align and find your life’s purpose. 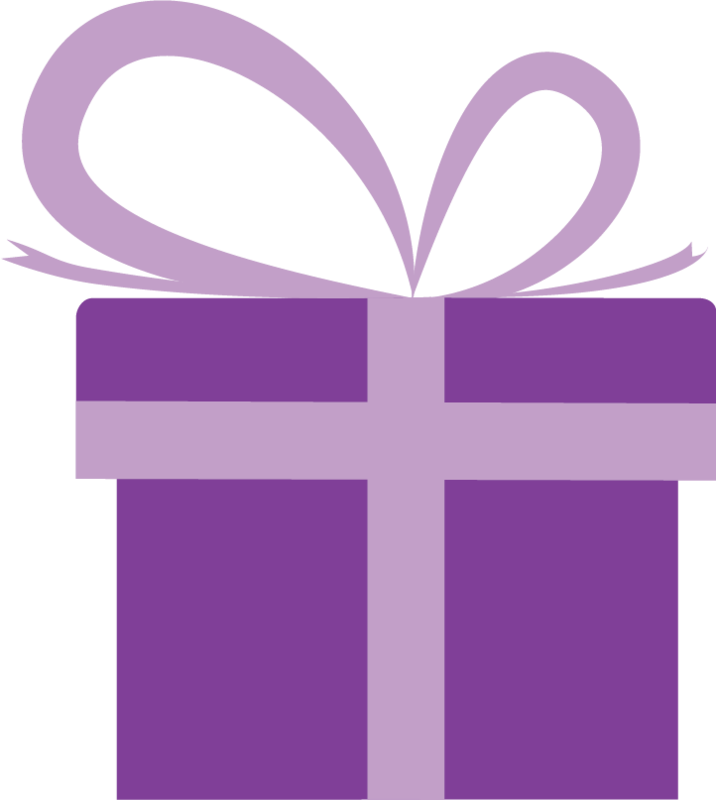 October 30th: Doulagivers Certification 9 a.m. – 5 p.m.
November 13th: The Life Workshop 9 a.m. – 5 p.m.
November 20th: Doulagivers Certification 9 a.m. – 5 p.m. The End of Life Movement has begun! 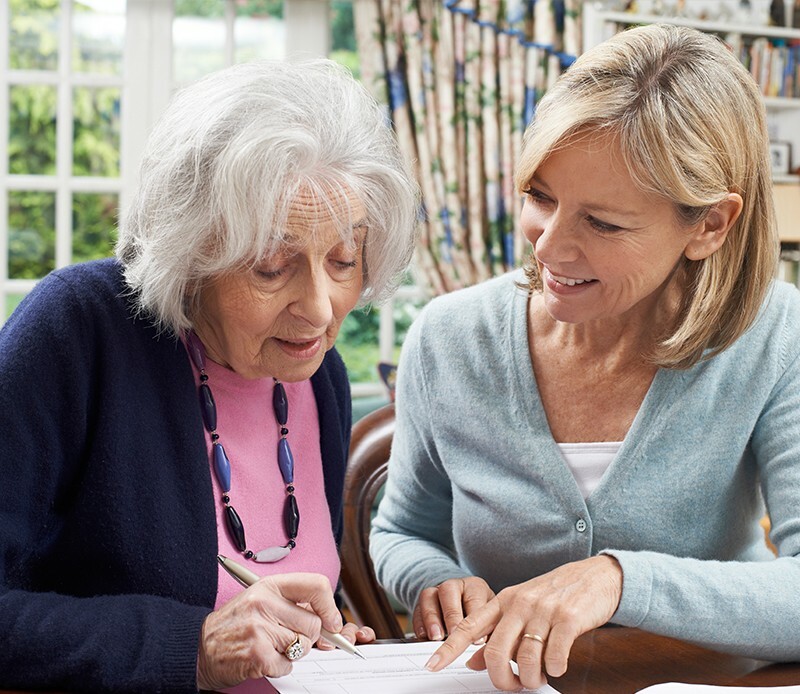 If you have ever considered beginning a career in End of Life Care, now is the time! 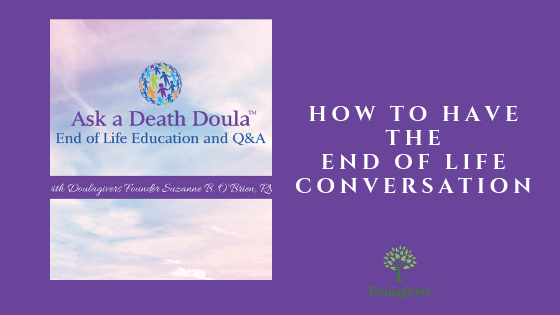 Doulagivers offers the most thorough and comprehensive training available to help you prepare to change the lives of many. Online classes are also available. Registration for Fall online classes ends October 10th. Register today! Learn more about Doulagivers here. 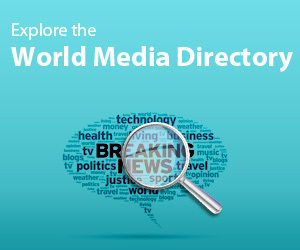 Don’t see your embedded website? You are using an HTTP link for the embedded website. You should use HTTPS for maximum compatibility. Otherwise, it will NOT always work for everyone. You can click here to see the preview of your press release on an insecure HTTP page. The embedded website should be visible there. Why can’t we show the embedded website on this page? It’s because our pages are HTTPS for your maximum security. If your website is not available on HTTPS, you should start with fixing that anyway. Remember that Google is using HTTPS support as ranking signal. 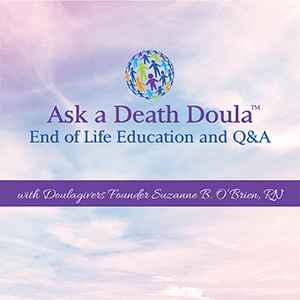 Hospice Nurse and End of Life Advocate Suzanne B. O’Brien to Offer End of Life Community Training in Weston, CT.